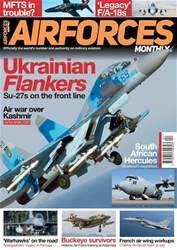 In the June issue of Air Forces Monthly, we look at the ongoing crisis in Ukraine, with a new look to our Headlines pages. 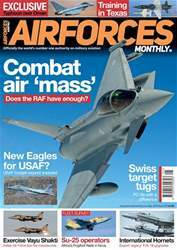 As NATO responds by deploying fighters to the region, we cover, who, what and where the squadrons are located. 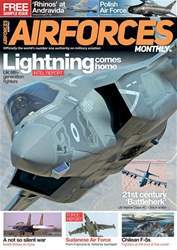 We look at a number of recent air exercises, including Green Flag, which saw the return of RSAF F-15s to France, Frisian Flag, which now includes an additional tanker scenario and Joint Warrior, which saw the debut of the AgustaWestland Wildcat. 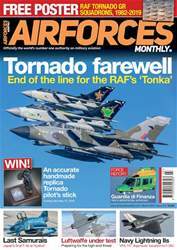 Also included is an exclusive photo-report on Indonesia’s new T-50s, some of which wear the Elang Biru team colours. 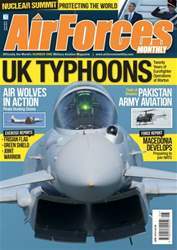 Alan Warnes returns to AFM with a look at how the Pakistan Army trains its new helicopter pilots. Hunting pirates, Portuguese style, is explained in our feature on 601 Squadron’s Orions which have been steadily upgraded over the years to become true multi-purpose patrol aircraft. 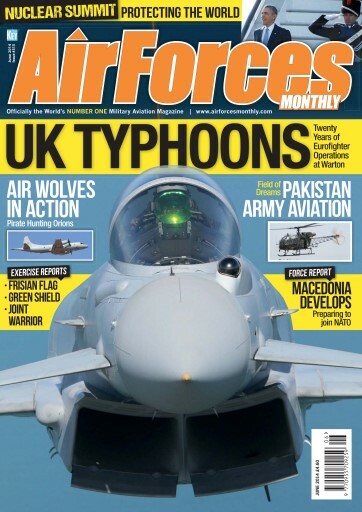 The latest issue also includes at look at 20 years of Eurofighter Typhoon operations at BAE Warton.